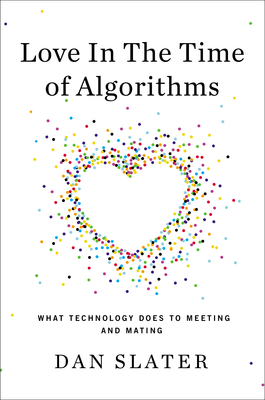 My review of Dan Slater’s interesting new book, Love in the Time of Algorithms, in today’s WSJ. It’s more than just a book about online dating. Slater uses his vivid subject to address so many of the issues around social media: the changing nature of privacy, friendship and commitment; the substitution of “networks” for real friends; and of course the enormous upside of being able to meet people whom you might never have met in an analog world. He comes across as non-judgmental, and non-snarky, when the temptations to be both neither have been considerable. I wrote this feature in today’s FT on the use of futurists by managers. Futurism remains an unformed field, ranging all the way from finger-in-the-air prognosticating to highly quantitative scenario planning. But is there a manager in the world who hasn’t been tempted to pay someone who promises to tell them their future? A visiting English friend and I recently paid $40 to have our palms read on Mercer Street in SoHo by Elaine the Psychic. She told me I should express myself in writing. Which I try to do, and that I should live on water, which I don’t, but would like to.